Tickle your taste buds with this tempting raw yoghurt that’s an absolute doddle to prepare. 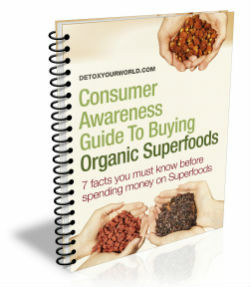 Watch the video demonstration below. Yoghurts are typically made using cow’s milk and shop-bought varieties are often crammed with refined sugars and an array of artificial additives too. Our yummy vanilla chia yogurt on the other hand is totally raw and organic and prepared from wholesome almond milk. Using almond milk, means it is perfectly suitable for vegetarians and vegans, as well as all those with an intolerance or allergy to lactose. 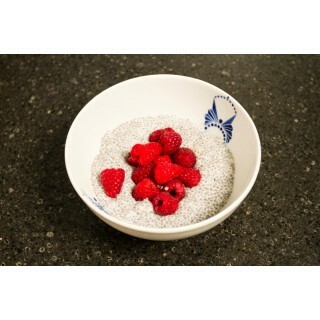 And, in addition to fresh, juicy raspberries (or fruit of your choice) literally bursting with goodness, it contains a generous serving of organic chia seeds for good measure. Feel free to make this recipe your own! Swap the raspberries for your own favourite fresh fruit or add some nuts for some crunch! 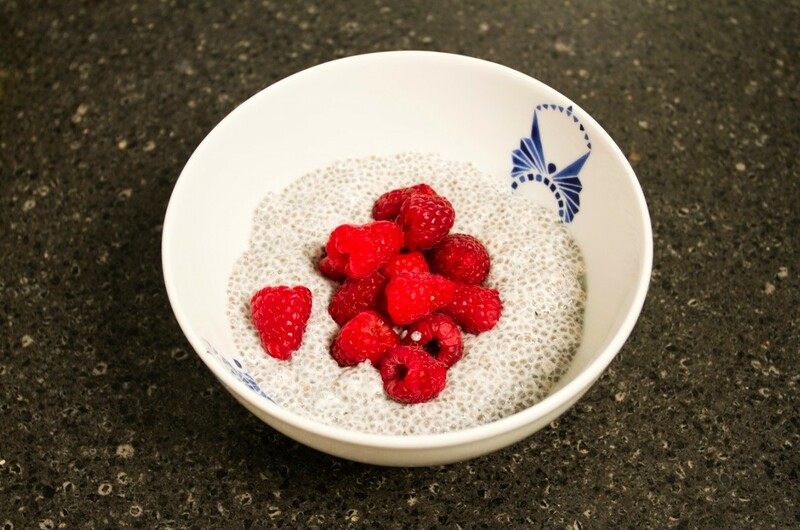 The chia vanilla combination is wonderfully light in flavour thus has the potential to partner with many flavours!